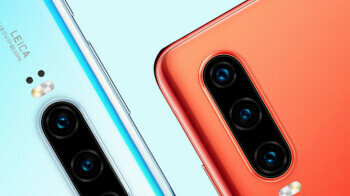 According to MyDrivers (via GSMArena) Huawei started accepting pre-orders today for the P30 and P30 Pro, its latest high-end models. The reservations were made through a flash sale over the Huawei Mall web site (aka VMall), and all of the available units were spoken for in only of ten seconds. Huawei collected 200 million Chinese Yuan ($29.8 million USD at current exchange rates). Based on the different versions of the two models available, it is estimated that 30,000 to 50,000 units were pre-ordered.